Orange Beach offers so much more than most vacation hot spots. 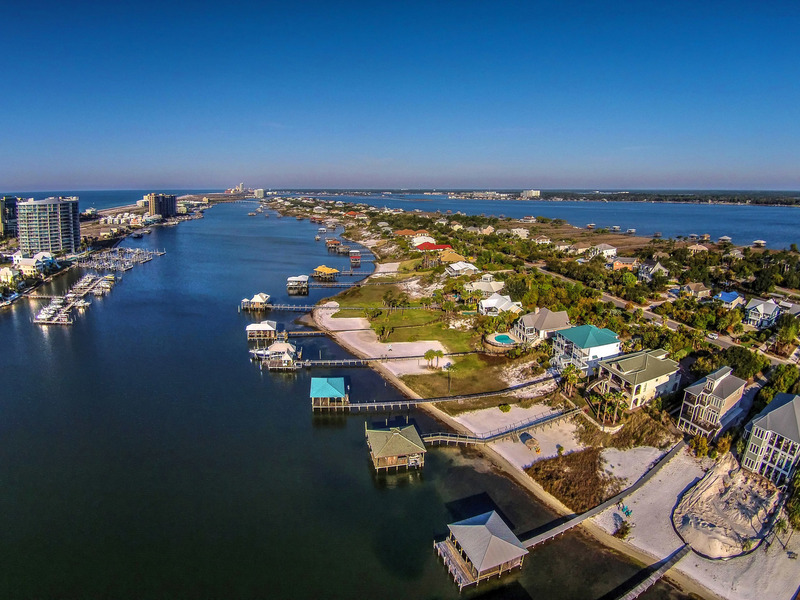 If you get tired of relaxing and getting your tan at the beach, you could try out a dolphin cruise or explore the sights of Perdido Bay. If fishing is more your style, pull up to the nearest oil rig and drop down to catch Red Snapper, Cobia, and King Mackerel. For a more relaxing day, check out nearby Robinson Island or for something more exciting, rent a jet ski or go parasailing along the coastline! Just off the coast of Mobile Bay, Dixie Bar is the perfect fishing spot for any keen fisherman to test his worth. With rare chances to catch hammerhead sharks, cobia, and snapper. This spot provides the perfect opportunity to catch Red Drum, better known locally as “Bull Reds”. Dixey Bar can pose a few challenges, from rough seas to non-biting fish, it definitely appeals to the more experienced fishermen. 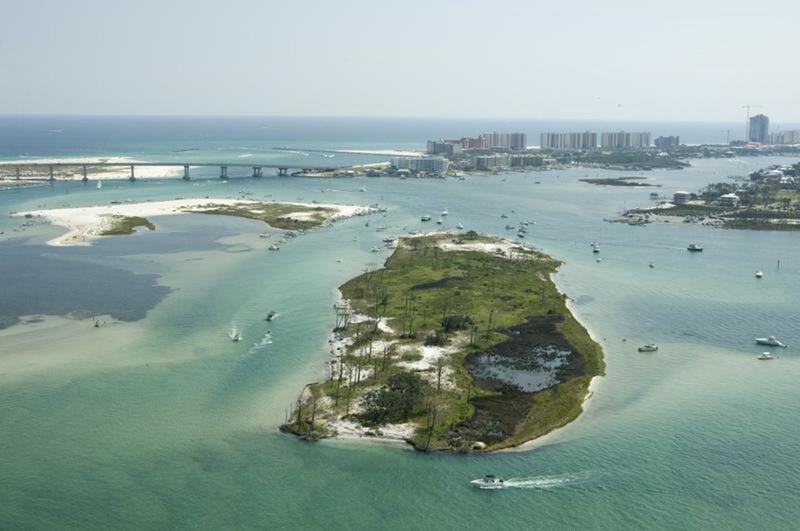 Robinson Island perfectly encapsulates the beauty of Orange Beach and its surrounding areas and is best explored up close and personal. Robinson Island attracts sun seekers and boating enthusiasts offering a special location to enjoy the summer. The surrounding waters are open to the public but with various no motor zones in place. However the beach shoreline can be enjoyed, as long as users are respectful of wildlife and leave no mess behind. Being a privately run community, Ono Island is a class above what most people would consider modest. With its calm waters and private canals, you will have the perfect opportunity to relax and admire the beautiful houses. A variety of cruises are available to board to see the surrounding area, with options including dinner cruises, dolphin cruises and sailing cruises. All perfectly ideal to tour the Alabama waters. Flora-Bama, or infamously known locally as “THE BAMA” derives its name from being located near the Florida and Alabama state line. You will find world-class oysters, live music, and a wide array of characters. It features several stages for musicians to perform, and has an open deck to enjoy the seaside views. With celebrities being regularly known to stop by, you will always remember a visit when you stop by at Flora-Bama. Dauphin Island offers the perfect day trip via boat. 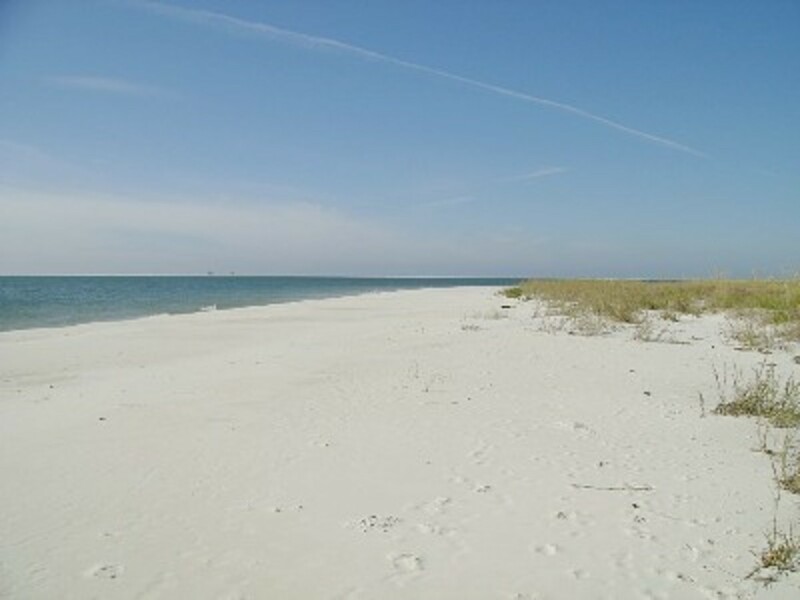 During the day try relaxing on Dauphin Island Public Beach with soft blissful sand to run between your toes, the beach is perfect to walk along and feel a world away from normal day to day live. Take the Mobile Bay Ferry across to the island, it provides a beautifully scenic trip and amazing close-up views of the two historic forts situated just outside the Mobile Bay.